Hey, lovelies! 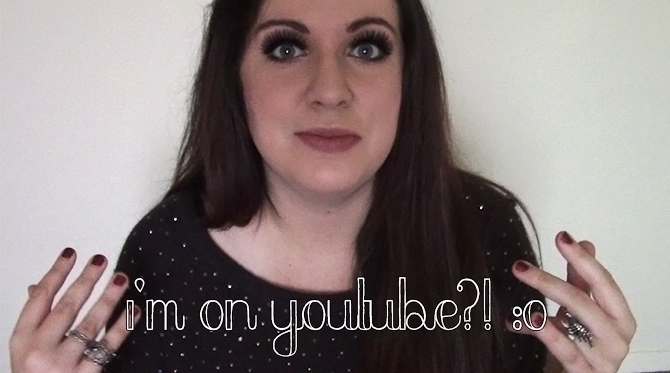 I have some very exciting news for you today - I've finally started my own YouTube channel! YouTube is something that I always wanted to branch out into, but for the longest time I felt too shy, and didn't think that I'd be any good at it. I'm still very nervous about publishing my first video (I'm really not used to being on camera! ), but I'm also excited and happy to have finally given it a shot. Today is just a little introduction video, combined with a 'Get To Know Me' tag, which I thought would be a fun way to start. Hope you enjoy! Hey, jelly beans! I hope you're all having a beautiful week so far. Today, I'm going to share with you a few post ideas that, in my experience, attract the most readers. 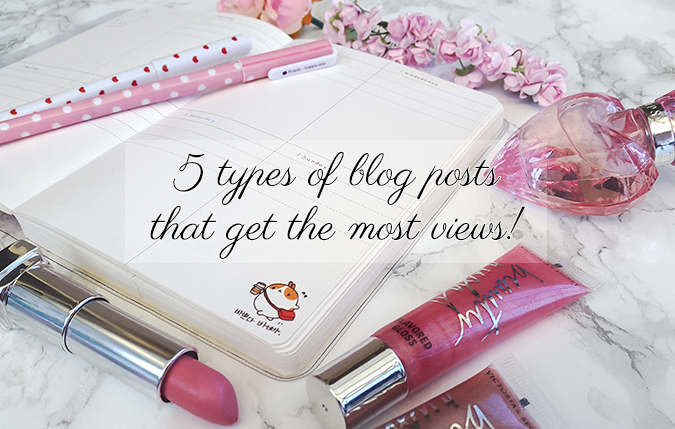 As a disclaimer, I don't believe in posting things solely to get traffic - at the end of the day, you should always blog about the topics that you're truly passionate about (whether they are popular, or not). Having said that, it can be difficult to attract new readers and get people to visit your blog, especially if you're just starting out. It could be useful to know what kind of content is likely to be popular, which is what inspired my idea for this post. I hope you find these helpful! Victoria's Secret beauty mini haul + why I will never buy VS makeup again! Hey, beauties! 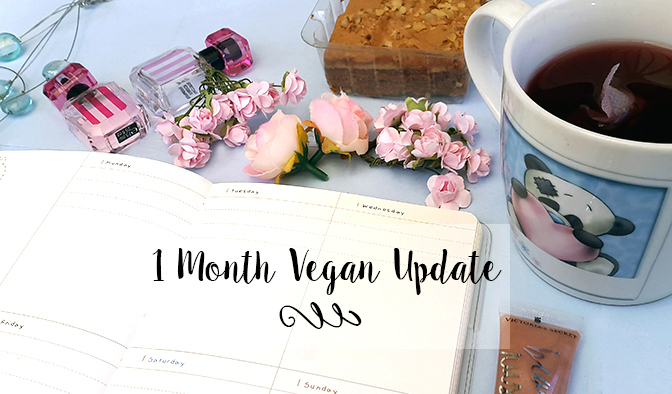 First of all, I'd like to thank you for all the love and support on my last post, where I talked about my eating disorder and going vegan. It wasn't easy opening up about something so personal, but I'm glad I've decided to share my story. Reading your lovely comments has helped so much, and I'm very grateful for all the kind words! Today, we're going to talk a little bit about one of my favourite brands ever - Victoria's Secret. If you've been visiting Shoes and Glitter for a while, you've probably noticed my obsession with their gorgeous, comfortable clothes, perfumes and accessories. 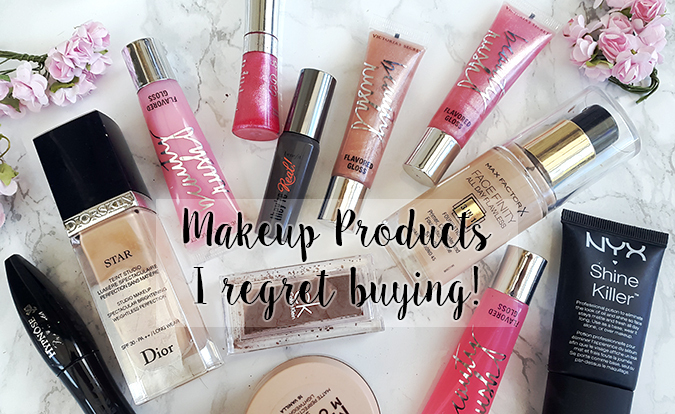 Recently, I went on a little shopping spree and picked up a few things from their beauty department, so I thought that it'd be fun to do a little 'shop and tell'. Hope you enjoy!